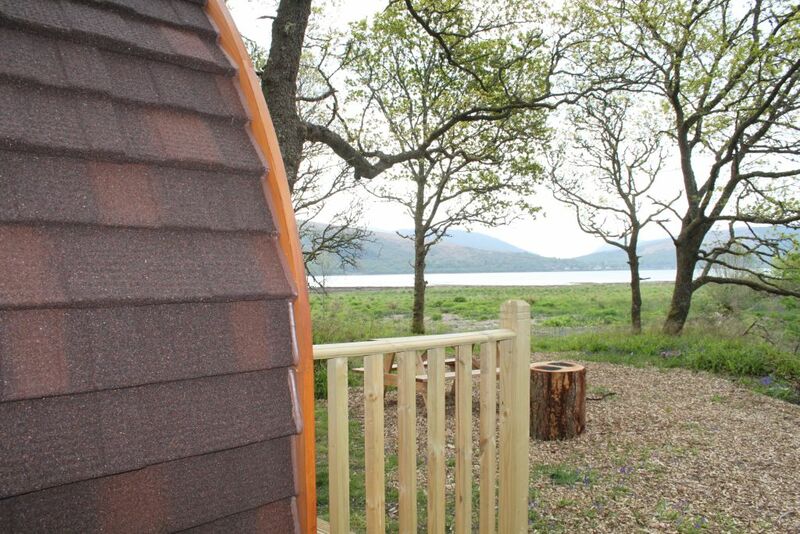 Whether it's camping, glamping or luxury self catering you are looking for we have a range of holiday options to suit you and your family across our holiday houses and our fabulous new Pods at Argyll Caravan Park. Find out more below and come and sample the beauty of Argyll for yourself! 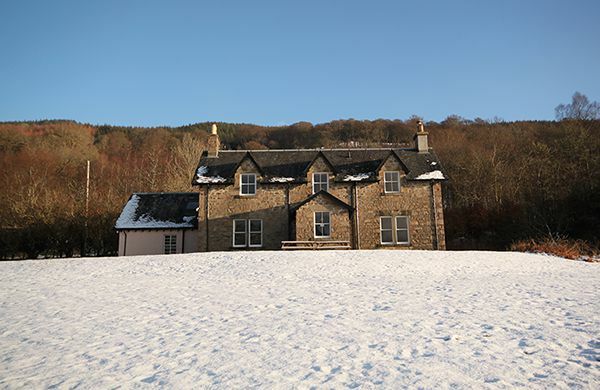 Argyll Estates currently has four self-catering holiday houses for holiday/short term let: Stronshira House near Inveraray, Garron Lodge overlooking Loch Fyne (2 miles from Inveraray), Island House and Gamekeeper's Cottage on the Isle of Tiree. 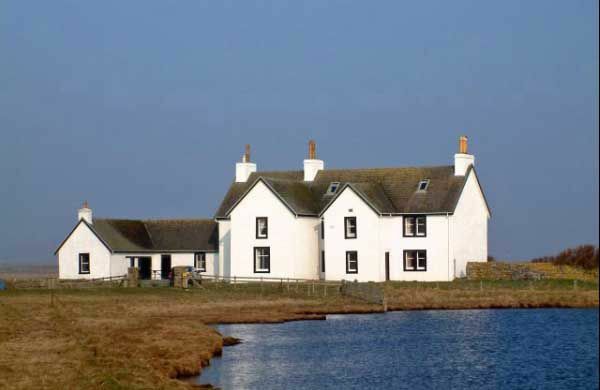 Keepers Cottageis a gorgeous traditional croft house on beautiful Tiree. 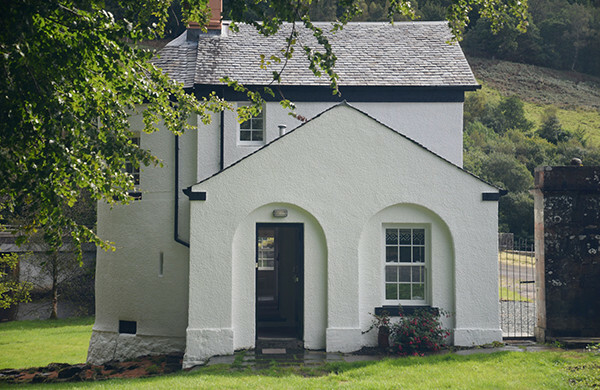 With 3 bedrooms and 3 bathrooms the Cottage comfortably accommodates 6. The large open plan kitchen/diner/living room makes it a perfect space for families and groups of friends. Walking distance to the local grocery shop and within 5 minutes drive to many of the best beaches. 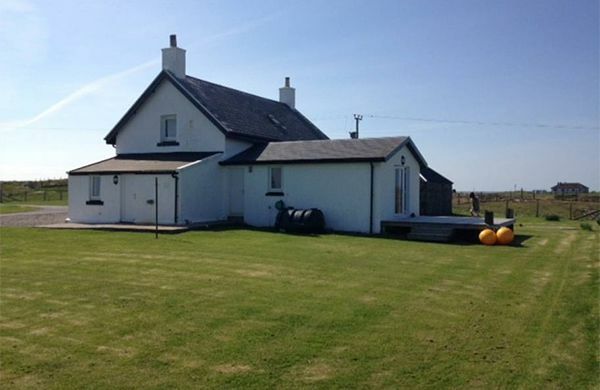 A well equipped house also with drying/storage room for wetsuits. 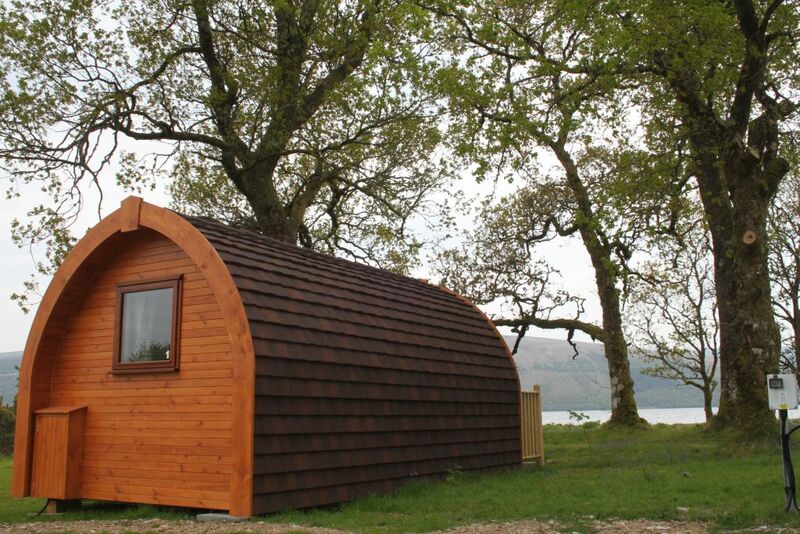 The 9 Camping / Glamping Pods are brand new and were built in Dumfries, Scotland using beautifully engineered FSC approved timber sourced from local Scottish forests wherever possible. 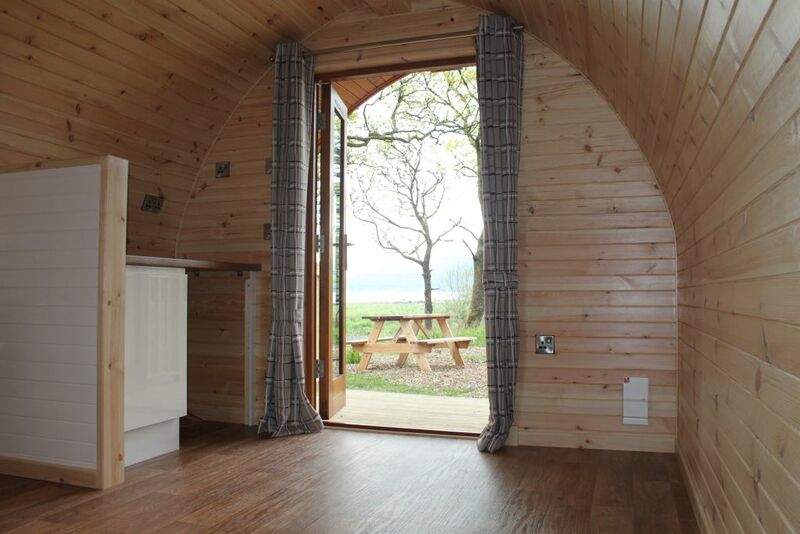 The pods are generously fitted with electrical power points and very well insulated for your comfort - no need to feel the cold, try a spacious, warm, dry and hassle free break - no tent to dry out or caravan to load and tow. 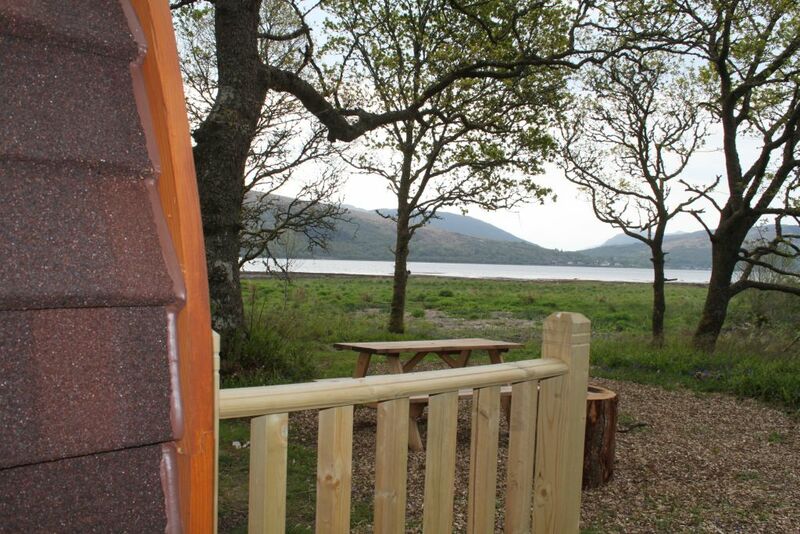 The camping pods are sited within our Douglas Valley Touring area, we have 2 with Loch Views, 4 with River Views and 3 located nearer toilet and shower blocks. You will need to provide your own pillows, bed linen, air-bed and sleeping bag. 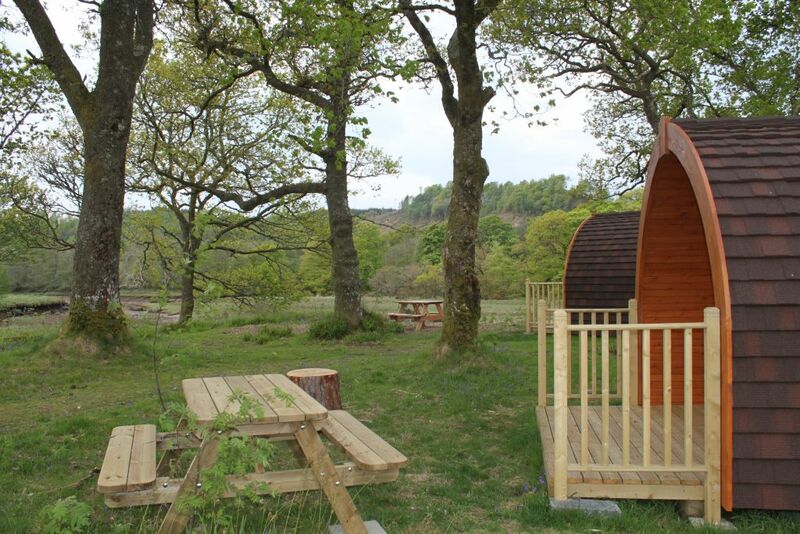 Free use of the showers and toilets & wash-up areas used by the other campsite users is provided. There is parking for 1 car per pod. BBQ's are permitted on the stands outside, but strictly no cooking is allowed inside of the pods. Picnic benches are supplied for each pod. Arrival time is from 2:00pm onwards and we ask you depart your pod by 11:00am on your last day. Dogs are allowed and must be kept on leads at all times. Bring your camping gear - just leave your tent at home! 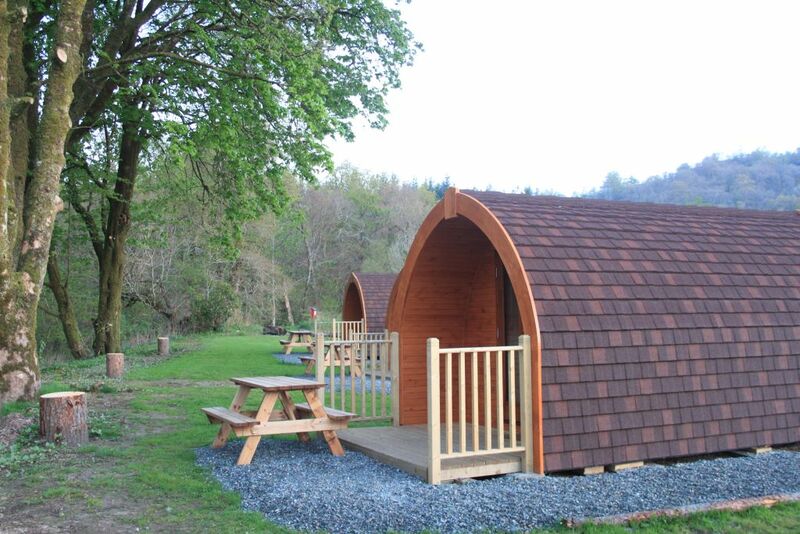 Book now to stay in a cosy, warm Pod at Argyll Caravan Park. 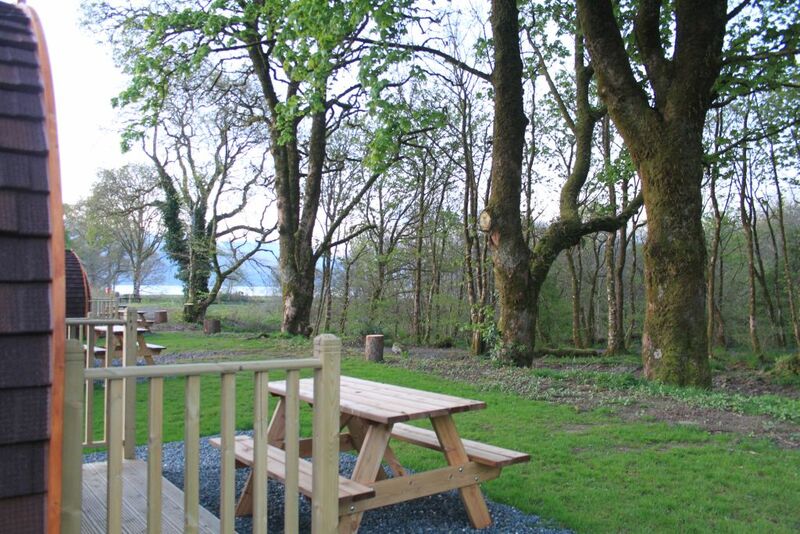 See the Caravan Park website www.argyllcaravanpark.com for current prices. 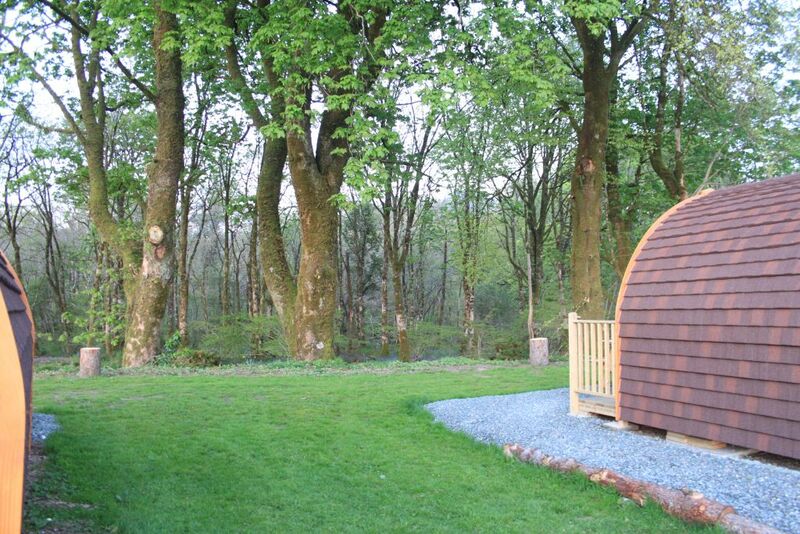 Please telephone the Park on 01499 302285 to reserve your Pod. Payment is taken in full at time of booking.